Ask A Somerset MARKET EXPERT! 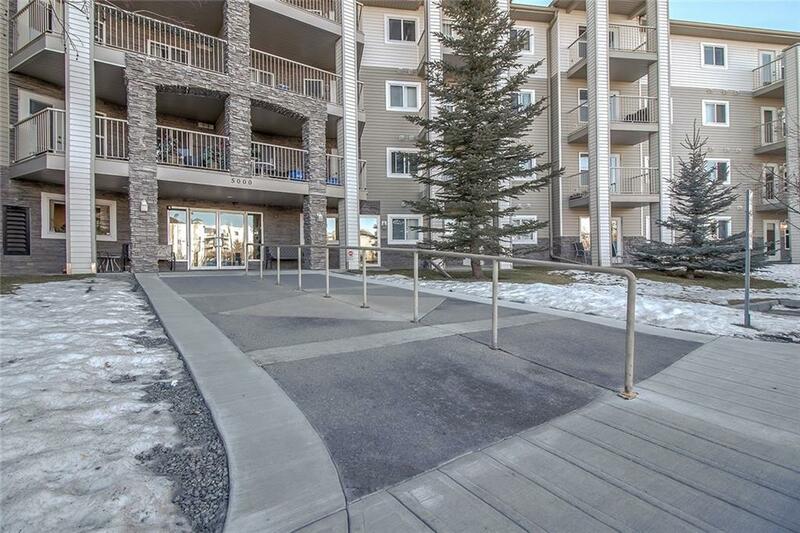 DESCRIPTION Nicely updated 1-bedroom unit in Legacy Estates of Somerset. This 55+ building offers new flooring and paint. Open floor plan with a spacious master bedroom, good sized living area & insuite laundry. Legacy Estates offers amenities & fully equipped for your entertainment needs with many organized activities throughout the week. Eat in or enjoy dinner in the dining hall. The library comes equipped with computer access to check your emails. The complex has a games room, exercise room, salon & media room to watch movies & TV. Short walk to transit makes it easy to get out & about for shopping/groceries. YMCA is within walking distance for your convenience. 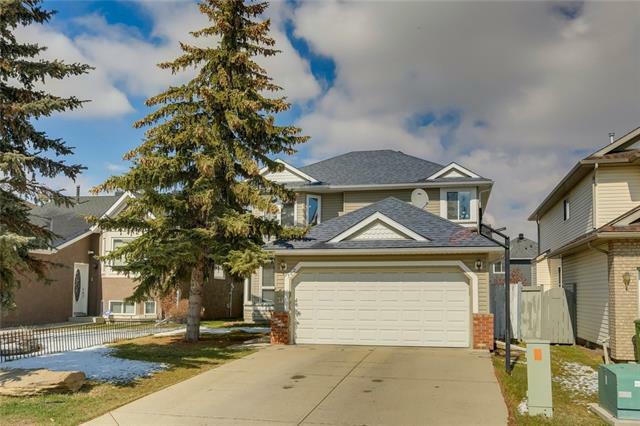 #403 5000 Somervale Co Sw, Calgary, Alberta, MLS® C4222275 T2Y 4M1 is a Apartment, 1 bedrooms, 1 bathrooms, approximately 510 Sq. Ft. 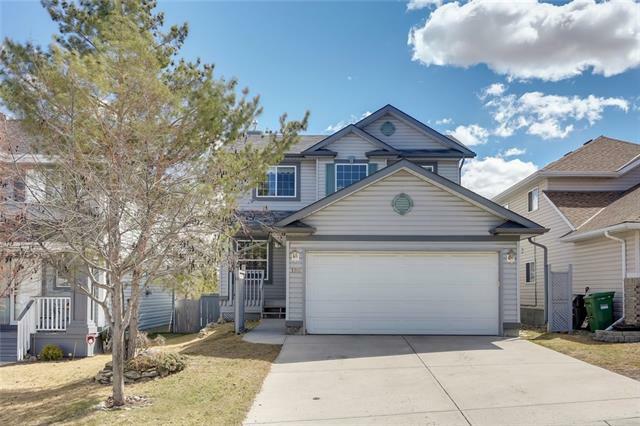 Listing price 174,900.00. This property was built in 2003.